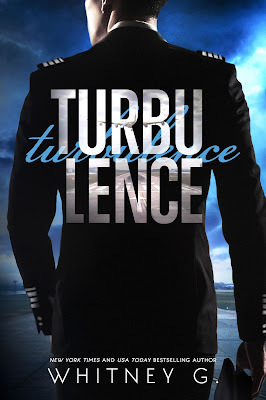 One of my favorite authors, Whitney G., has revealed the official cover for her new book, Turbulence, to be released on October 22. 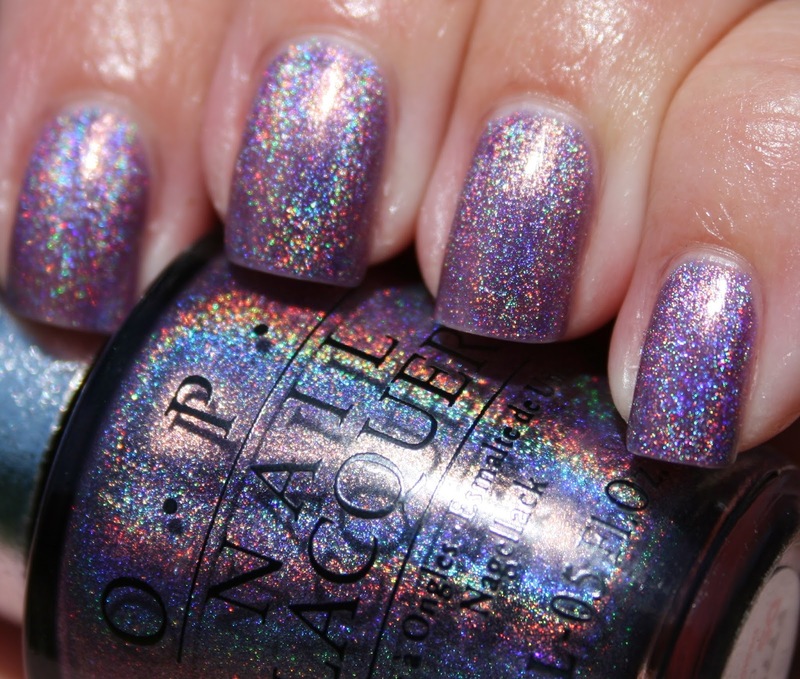 It looks so good! 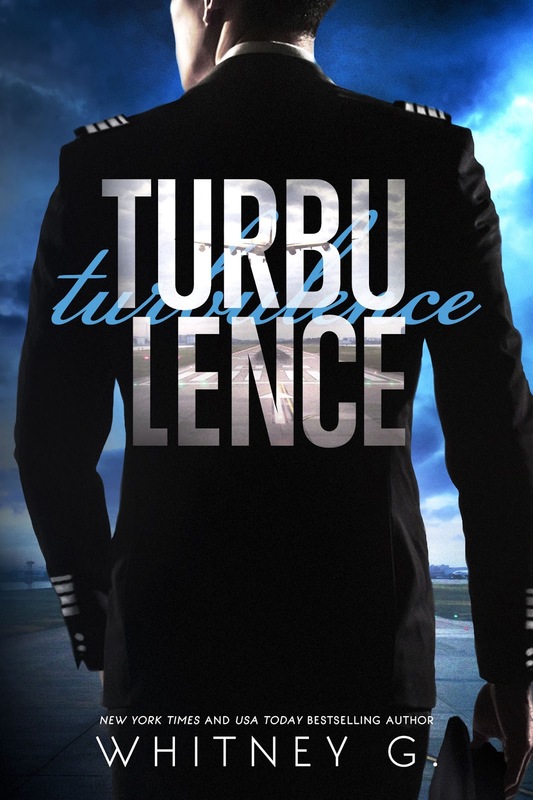 You can read more about Turbulence on Goodreads. I like to keep content on Sasha Says pretty PG, and the excerpt is quite steamy, so feel free to check it out there! 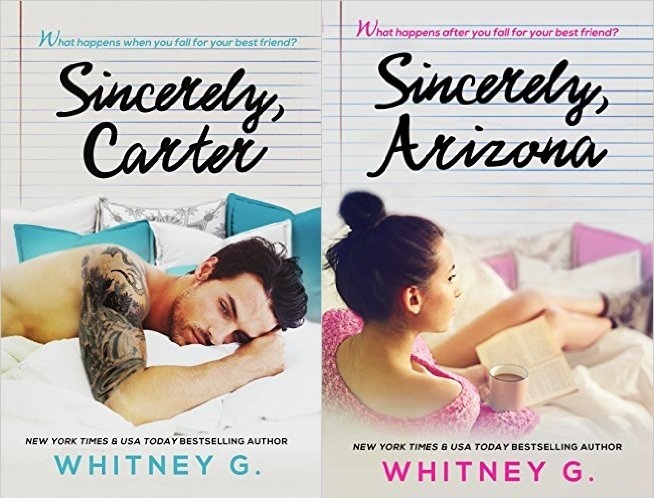 Earlier this year, I discovered Whitney G. when her book Sincerely, Carter was recommended to me. It's definitely a Top Fave of mine, and I was beyond excited when she released an epilogue to it called Sincerely, Arizona a few weeks ago. In fact, I woke up and read it at 3 am because I was asleep when it was released at midnight that night! Ha! She also loves getting emails from her readers, so if you want to tell her how much you loved (or hated) her stories, email her at whitgbooks@gmail.com!